The Tel Aviv Magisterial court upheld the previous decision and negated an appeal on behalf of Rabbi Yekutiel Abuchatzeira and his children with regards to their case with the tax authority. According to the District Attorney, Rabbis who provide a religious service are subject to taxation for the income received for that service. Those fees could be monetary or favors given to the Rabbi or their immediate families. According to a previous court decision, Rabbi Abuchatzeira and his children will be required to pay 7,760,211 NIS in outstanding taxes as a result. In 2013, the Tax Authority found that Rabbi Abuchatzeira owed some 13,844,806 NIS for the tax years between 2003 and 2009. Rabbi Abuchatzeira claimed that he does not provide religious services and does not charge for the services he provides. Moreover, he has no system in place on which to base such a collection. His lawyers said: “The Magisterial Court accepted a number of Rabbi Abuchatzeira’s arguments and thus lowered the outstanding amount owed to the Tax Authority significantly. 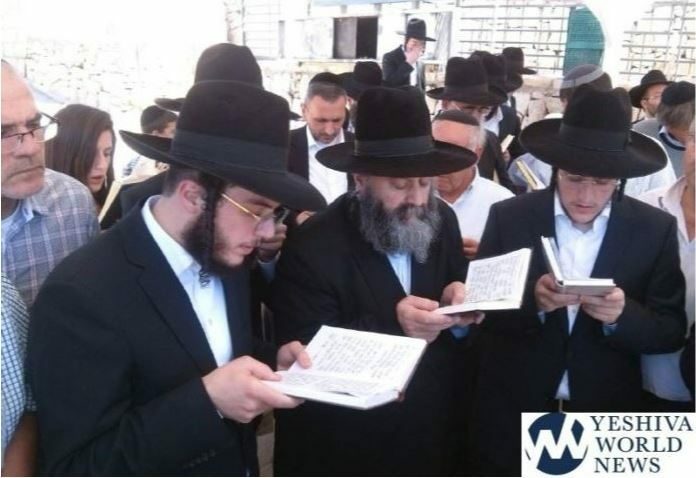 The court also allowed for Rabbi Abuchatzeira to provide documentation of his finances at a future time and thus receive further consideration and the possible lowering of the fines based on proof provided. It has been reported that the Rabbi will continue in his role to serve the people of Israel, his community, and families in need. The decision will make that continuity very difficult.